Reminder to Symphonic Choir that we will be rehearsing tomorrow at 12PM sharp. Be on time, have a pencil, music, and comfy clothes. Guys, please be at school at 11:30 to set the Rose Stage for rehearsal. See you there! Previous Pie Sale Begins Today! 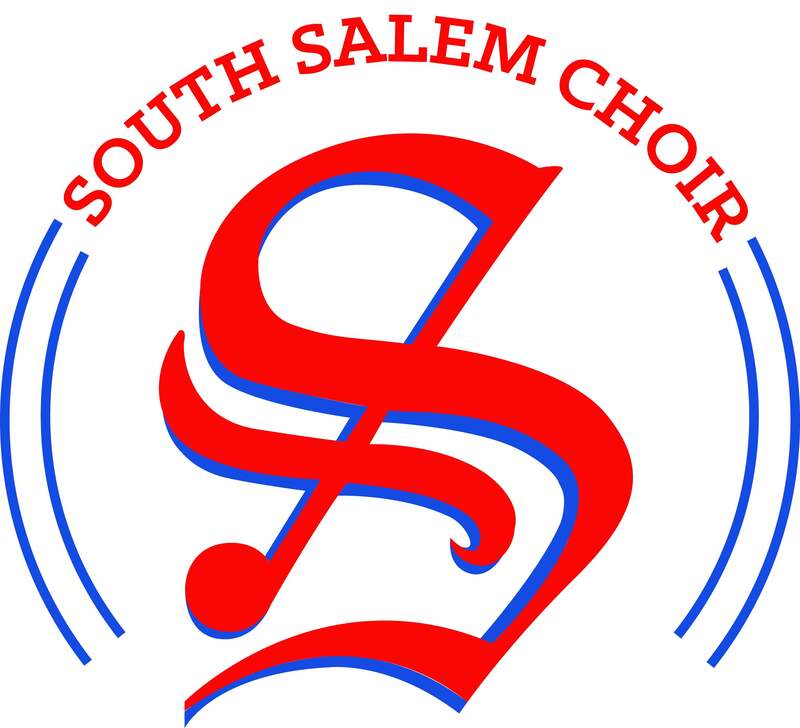 Enter your email address to follow South Salem Choir and receive notifications of new posts by email.